Building and contents insurance: What’s the difference? On the face of it, the difference between buildings insurance and contents insurance is fairly straightforward. Anything deemed part of a building’s structure, or its “fabric”, is covered by the former. Likewise, anything you can remove and move to another property is generally deemed contents and falls under the latter. However, imagine the scene: you walk into your house and, as you’re taking a look around, touch the wall. It crumbles away. Everyone would agree that’s clearly coverable by building insurance. Likewise, if you turn around and see a thief running down the street with your TV you can claim it back under contents. However, had that thief had time to remove your bathroom cabinet, would that be building or contents? If he’d cut out a square of fancy carpet what then? What about if it was laminate flooring, would that make a difference? If you own a property, the short answer is yes. Policies can vary when it comes to what is and isn’t defined as part of a building; generally, anything that remains fixed, including fittings and outbuildings are covered. However, it is important to make sure that there are no gaps between policies. To take the aforementioned example, carpets are often defined as contents but picking separate building and contents policies might mean neither adequately take responsibility for it. For this reason, as well as cost and simplicity, joint policies are widely available and are highly recommended. Simply put, no-one wants to be in a position where they have to use their insurance. However, the chances of you doing so are perhaps higher than people think. An estimated 1 in 10 homeowners end up claiming on their insurance every year, making the risk of being underinsured or even uninsured much too high when factored against the cost of replacing belongings or even a whole home. One important note is that building insurance will cover the physical cost of a property, not necessarily it’s value. That is, should a fire consume a property sold for a million pounds the claim would cover the cost it would take to rebuild the same property brick by brick. Dependent on the property, this figure could be both higher or lower. Contents insurance will cover the cost needed to replace or repair items under its umbrella. All policies consider theft, malicious damage (such as vandalism) and damage as a result of natural events to be a valid basis for a claim. Comprehensive policies will also cover theft from outside your property and accidental damage. However, self-inflicted damage, even as a result of “trying to fix” the item is not covered, neither are belongings once they are a certain distance away from the property. For example, having a camera stolen on holiday would be a different scenario from having it taken from a bedside table at home. To negate the latter from costing you, it’s advisable to consider adding an all risks feature to your policy. If you are considering renting out a property, it is not normally necessary to have a full contents policy as the tenants will be expected to cover their own belongings. 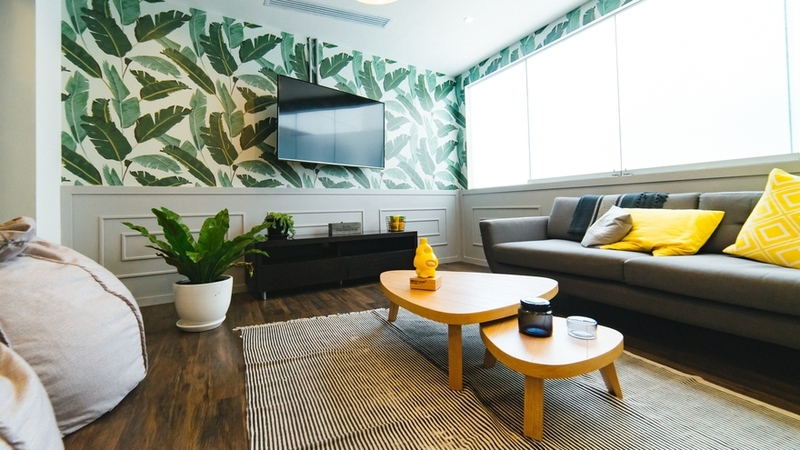 Nevertheless, it’s usually worth insuring furnishings and any features such as white goods that come with the property, as your tenant’s policy will not stretch to cover you should they break during their tenancy. It’s also worth checking whether your building insurance still applies with the intention of buying a property to let. Even if it does, exploring the possibility of landlord insurance is well worth doing, particularly if you’re looking at expanding your property portfolio. If you have any questions regarding building and contents insurance then feel free to get in touch with our friendly team of experts.